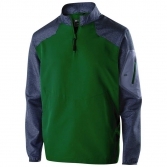 Creatively earn money for Akron Firestone High School with our selection of custom Falcons apparel and accessories. 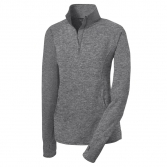 A portion of every sale directly supports your school's fundraising efforts. Simply sign up, design, and share our link to start generating revenue. It's that easy! 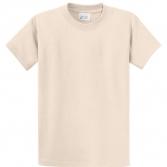 We offer a wide variety of products for students, parents, faculty and staff to wear and enjoy. Order products for spirit rallies, sporting events, educational conferences, field trips and more. 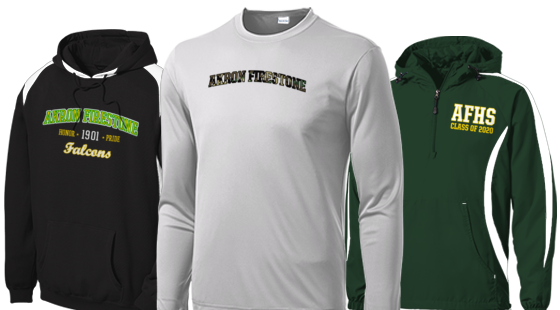 We offer Akron Firestone High School custom sports t-shirts, student class sweatshirts, personalized accessories, and more - there's something for everyone! 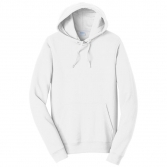 Show your school spirit and earn money with Rokkitwear. Get started today!